Digital Blood Pressure Accessories - Adult cuff, 9-13"
Work with the model 85. Infant and child cuffs not available. 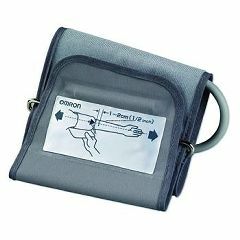 Does anyone know of an Omron digital BP monitor that can be used with different sized cuff's? From peds to adult x-large? - Thanks!